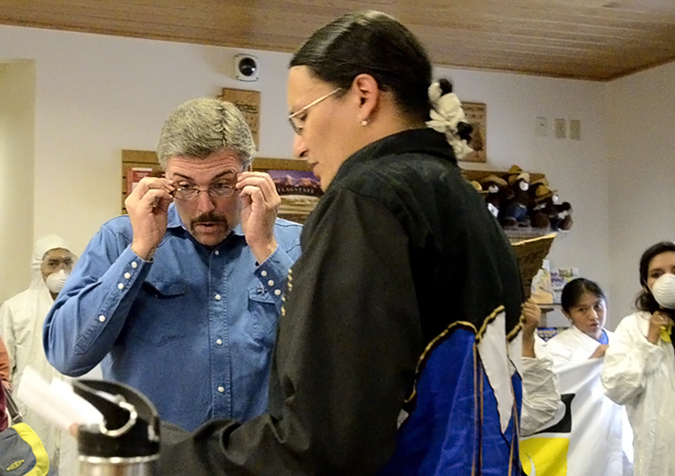 In the very last case against Arizona Snowbowl, a court ruled against the Hopi Tribe, on November 29th 2018. Other Tribes and environmental groups have been fighting against Snowbowl for decades. The Save the Peaks Coalition brought the case so far as in the Supreme Court. The case was dismissed, the Coalition had to cease to exist, their lawyer was threatened and they had to remove the Save the Peaks website! Courts said they had no right to keep prosecuting on an already decided case. Then, the Hopi Tribe filed a case against the City of Flagstaff for selling reclaimed wastewater to Arizona Snowbowl. This was the very last hope for people fighting Snowbowl. 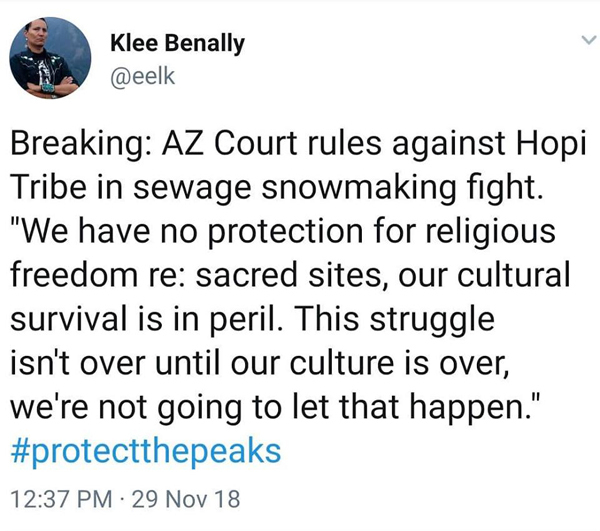 On November 29th, the court ruled against the Hopi Tribe case, mainly on the ground that the injuries they claimed would be brought to them by artificial snow, did not threaten private property or pecuniary interests! 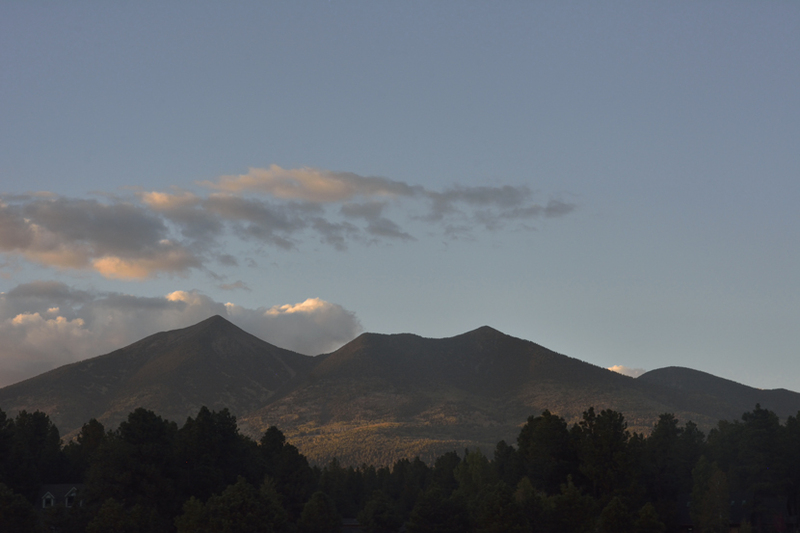 ¶2 The use of reclaimed wastewater for snowmaking on northern Arizona’s San Francisco Peaks has been extensively debated and litigated. This case is the latest chapter of that dispute. 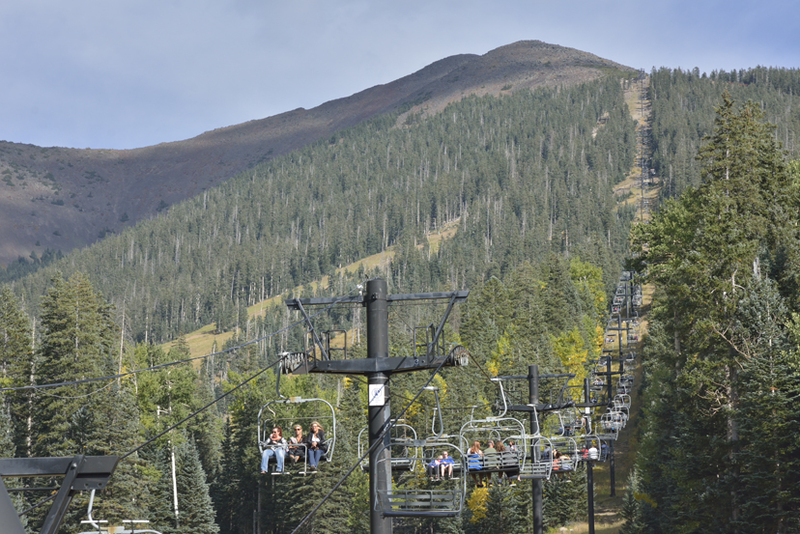 Over sixteen years ago, the City of Flagstaff contracted to sell reclaimed wastewater to Arizona Snowbowl Resort Limited Partnership (“Snowbowl”) for artificial snowmaking at its ski area on the Peaks. 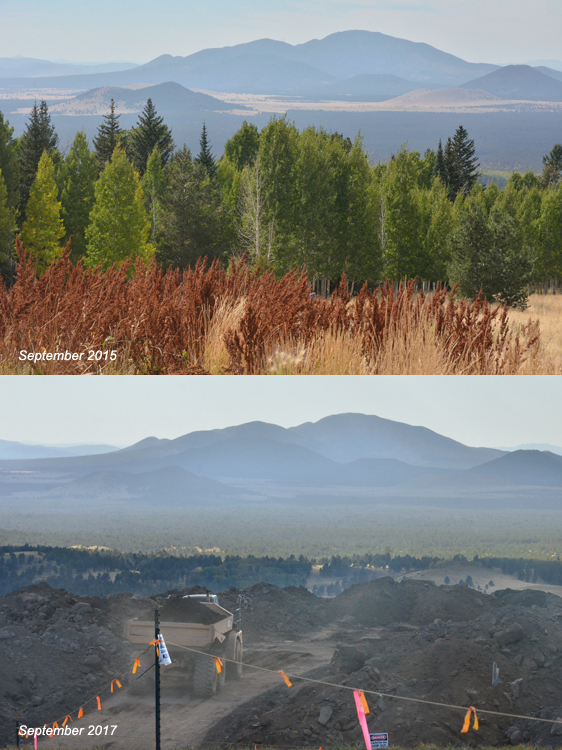 Because the Peaks are located on federal land, this prompted the United States Forest Service to conduct a lengthy environmental impact inquiry, culminating in that agency’s approval. Thereafter, various tribes (including the Hopi Tribe), environmental groups, and other interested parties unsuccessfully challenged the proposed snowmaking under several federal laws, including the Religious Freedom Restoration Act (“RFRA”) of 1993, 42 U.S.C. §§ 2000bb to 2000bb-4. 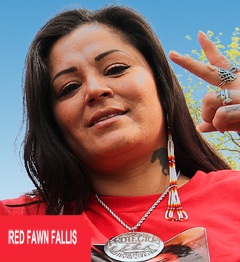 See Navajo Nation v. U.S. Forest Serv., 535 F.3d 1058 (9th Cir. 2008) (en banc). 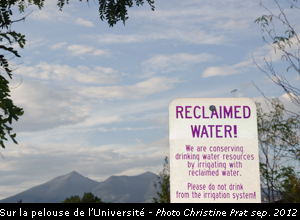 ¶3 Following that federal court litigation, Snowbowl, the City, the United States Department of Agriculture, and the Hopi Tribe continued to discuss potential alternatives to reclaimed water. No agreement was reached, however, and the Tribe persistently alleged that no proposed administrative actions “could mitigate the adverse effects of using reclaimed wastewater for artificial snowmaking at the Snowbowl.” The City also held public hearings on the matter, at which the Tribe and other interested parties voiced their opposition to the use of reclaimed wastewater on the Peaks. In 2010, the City ultimately voted to proceed with the reclaimed water contract and, after more public comment, denied a motion to reconsider. 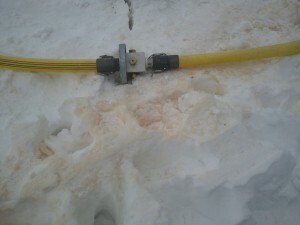 municipal water sewer system, has passed through a treatment facility, and meets certain standards.” The Tribe further alleged it “has special interests in the environment, including the flora and fauna, of the San Francisco Peaks in the immediate vicinity of the Snowbowl Resort Area.” The Tribe also claimed it “will suffer specific injury” from the “runoff, windblown snow, increased unnatural noise, and elevated air pollution [that] will pervade beyond the Snowbowl Resort Area” and into areas the Tribe uses “for ceremonial practices, hunting[,] . . . the gathering of natural resources[,] . . . and utilitarian purposes.” For example, “[n]atural resources that the Hopi collect, as well as shrines, sacred areas, and springs on the Peaks will come into contact with the blown reclaimed wastewater,” “negatively impact[ing]” the Tribe’s use of the wilderness and surrounding areas. 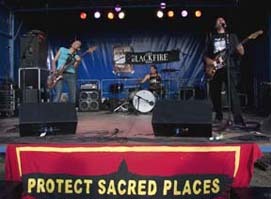 More broadly, the Tribe alleged that “the Snowbowl expansion project,” “additional traffic,” and the very “presence of the Snowbowl Resort” itself will adversely impact the “natural environment” and unduly interfere with the Tribe’s cultural use of the public wilderness for religious and ceremonial purposes. ¶16 The dissent argues that “[t]hese cases do not require that the interest at stake be a property or pecuniary interest.” Infra ¶ 52. Perhaps not expressly, but they all involved damage to or interference with such an interest and do not support recognizing a new place-of-special-importance category. And we see good reason for generally adhering to a property- and pecuniary-interest-based approach because, unlike the proposed new category, it comports with the underlying, two-part rationale for the special injury requirement. In short, although the Law does not clearly require it, people can complain about increased injuries only if they threaten private property or pecuniary interests, and forget about health or environment! 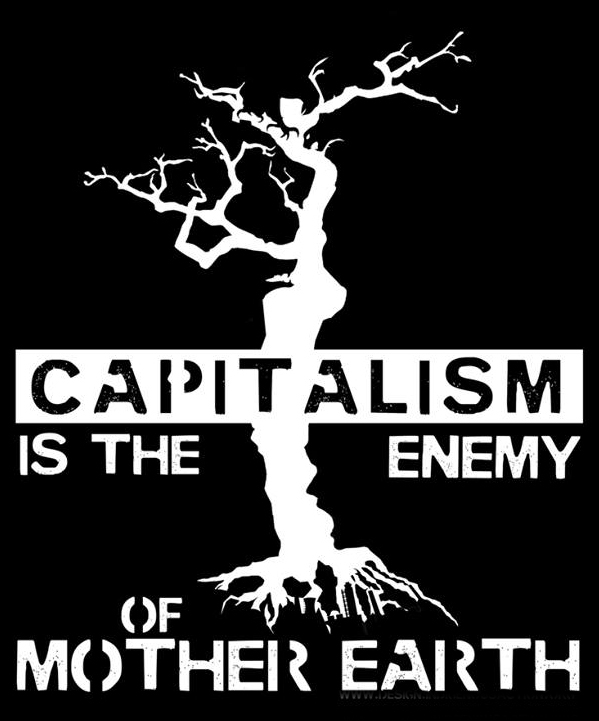 CAPITALISM IS THE ENEMY OF MOTHER EARTH! 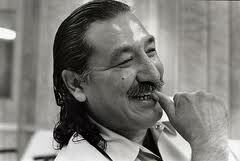 LIBEREZ LEONARD PELTIER ET TOUS LES PRISONNIERS POLITIQUES! 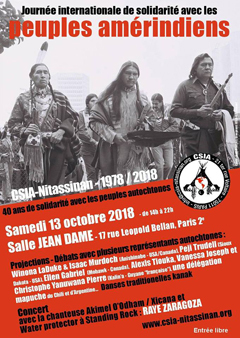 Pétrole polluant/Oléoduc Keystone XL, DAPL, etc. SAVE THE PEAKS! 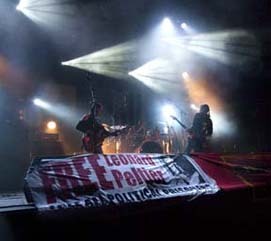 SAUVEZ LES PICS! 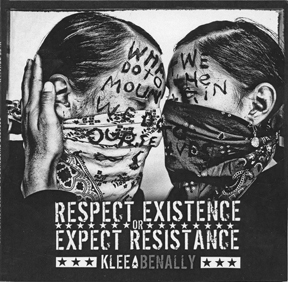 Vidéo Klee Benally, Frontière US-Mexique.